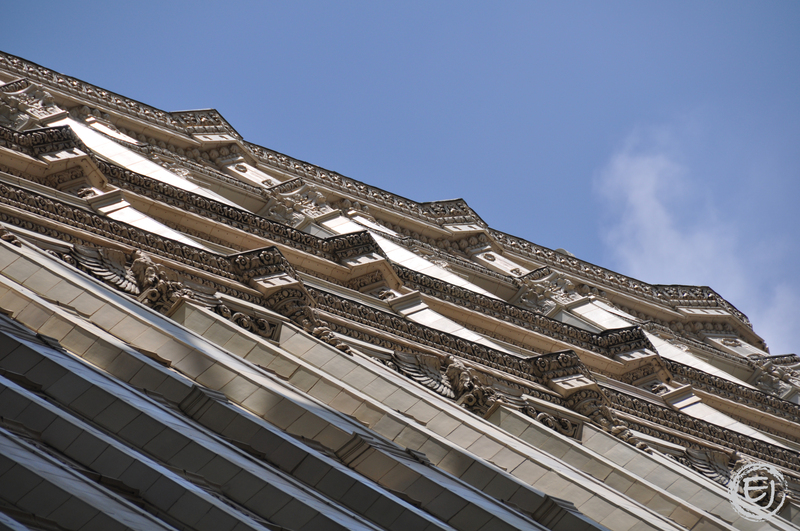 A closer look at the details on the Wrigley Building. This entry was posted in Architecture, Historic Landmarks, Skyline. Bookmark the permalink.